The very best furniture is a sublime marriage of beautiful materials with a timeless form and flawless joinery. The furniture that I make is as much about execution as it is about inspiration, and it is all about showcasing the beauty of the wood. On these pages you will find a sampling of some of my work. Occasionally I will give a peek at works in progress on the bench. I am always open to building a piece for you. I am usually three to six months out on beginning commissioned work. 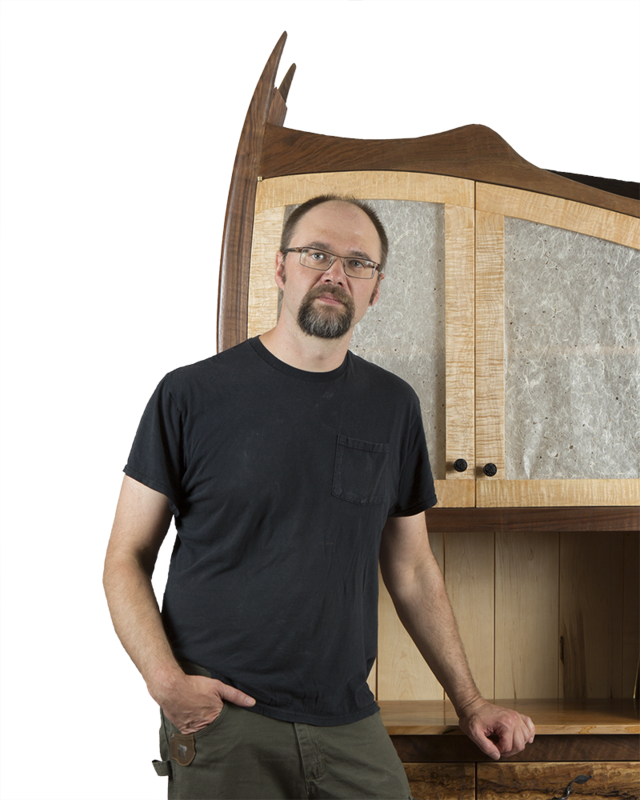 Please use the contact page to inquire about commissioning a piece of custom furniture. I live and work in Portland Oregon.